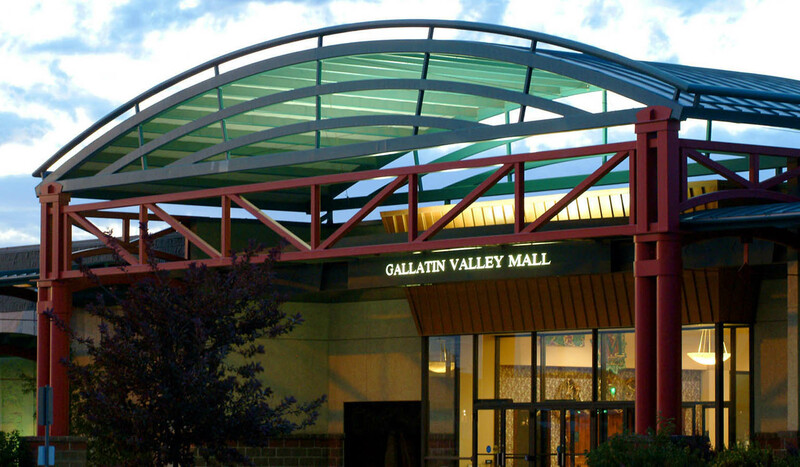 The Gallatin Valley Mall has been southwest Montana's Shopping destination since 1980. GVM has over 65 stores including major retailers such as Macy's, JCPenney, Barnes & Noble, Sears, Petco and Bozeman's only movie theater. GVM strives to give you the shopping experience you can't get anywhere else with its wide selection of retailers and brands, plenty of parking, and unique events all in one convenient location. Get Variety. Get Fun. Get Value. Get More at the Gallatin Valley Mall! !